Online Marketing Horoscope For Year Of The Wooden Horse? Already thinking of saying Yam Seng at your Nian Ye Fan? No one's blaming you. We're days away from the latest Chinese New Year, and most of our colleagues can already taste the toast for success at their reunion dinner. Now, before you go off galloping into the year of the wooden horse, let's take a look at what's ahead. Read more to know three things marketing experts are predicting for the coming year, or as I'd like to call it the: 'Online Marketing Horoscope'. Do you still go to banks when E-banking is available, allowing you to pay your bills and make e-transfers with a fingers’ snap? Do you still flip through dictionaries to search for the meaning of some incomprehensible words, when you’re holding an iPad? Or do you even still stop to ask for directions, when the GPS can guide you through and through? That’s how Internet has permeated our daily life. When you know the Internet can help in a much easier way, why bother with the conventional? How to build Internet Ecosystem for Business? 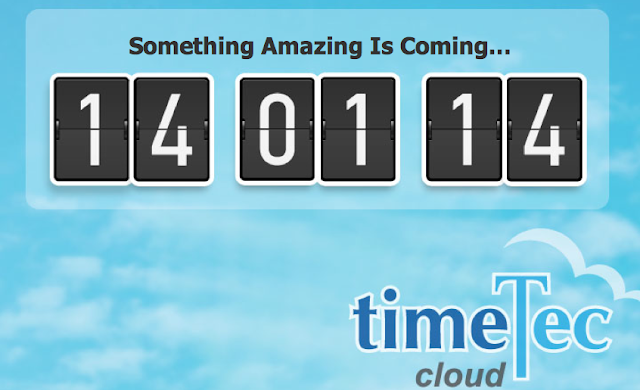 TimeTec Cloud Launch - Are You Ready? Definitely amazing! The much-anticipated cloud computing solution for time & attendance management, TimeTec Cloud is officially launching on 14th January 2014 and FingerTec Worldwide is offering many promotions to commemorate the occasion. As TimeTec Cloud Marketing Manager, I'm obviously excited for the date as it's the culmination of months of hard work. 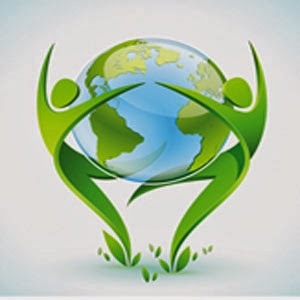 You'll notice the changes on a few places all over the Internet, such as our main websites and Facebook pages. On top of that, we've also made sure that all potential users and resellers will gain something valuable from the launch - that's a promise! Read more to find out what we've done and what's in store for you on 14th January 2014. Remember Gmail Ten Years Ago? Before we jump into 2014, I'd like to take a step back in time, around a decade or so to recap a landscape-changing (at that time) event. Any business entity, even FingerTec Authorized Resellers, can benefit from reading this story. This is no fairytale, nor is it reality TV. This happened in 2004, back when USB flash drives had less than 100 MB capacity, Miley Cyrus had just turned into Hannah Montana, and email storages were still a paltry 5-20 MBs. This is a story of how an online service successfully launched its product before there were others to follow. Read more for a quick recap of Gmail's semi-historic online launch.